Highbury youth theatre meet every sunday afternoon in term time. Members are from ages 14-19 and include young people with disabilities. Membership totals 35. This Youth Theatre hasn't confirmed their details, if it's yours please login with your old website details. 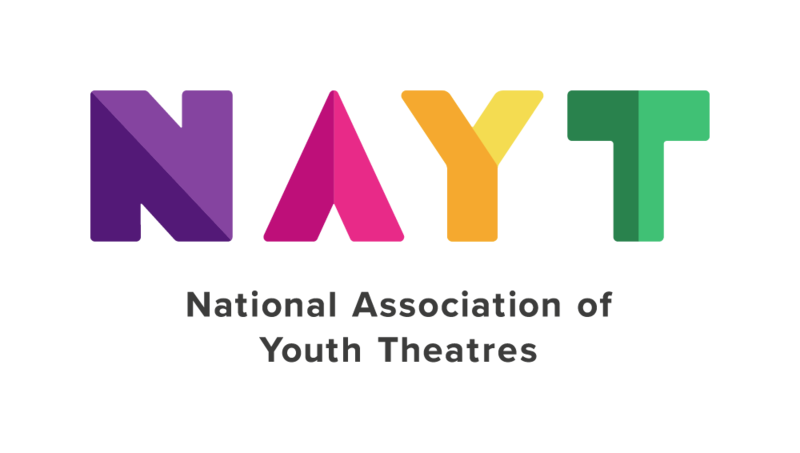 If you don't have a login please register and email website@nayt.org.uk with your username and the name of the youth theatre you want to update.